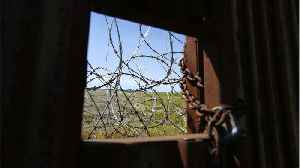 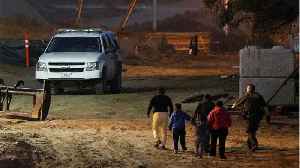 (Photo: Getty/Sandy Huffaker) A group of 171 Illegal aliens from Central America were apprehended after they tunneled under outdated border fence in Yuma, Arizona on Sunday, U.S. Customs and Border Patrol (CBP) reported Monday. 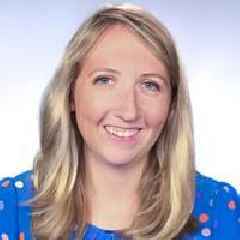 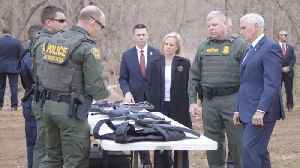 According to Reuters, The leader of an armed group that spent the past two months detaining migrants at the U.S.-Mexico border, drawing condemnation from civil liberties advocates, has been..
A Customs and Border Protection camera recorded three armed men escorting a Central American mother and her child across the border near Lukeville, Arizona. 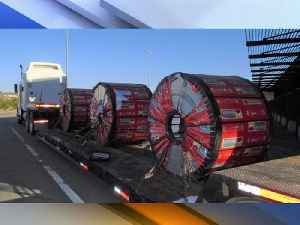 Two tons of marijuana are seized at the Nogales border by U.S. Border Patrol. 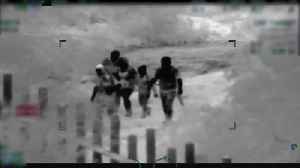 U.S. Customs and Border Protection posted footage of armed men escorting who it says are Central American migrants across the Arizona-Mexico border. 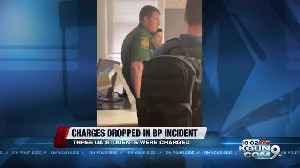 A spokesperson for Pima County Attorney Barbara LaWall says officials at the university told them an administrative investigation at the school would afford the students due process, and allow the..